Sonlite Express has specialized in hopper freight since 1985. 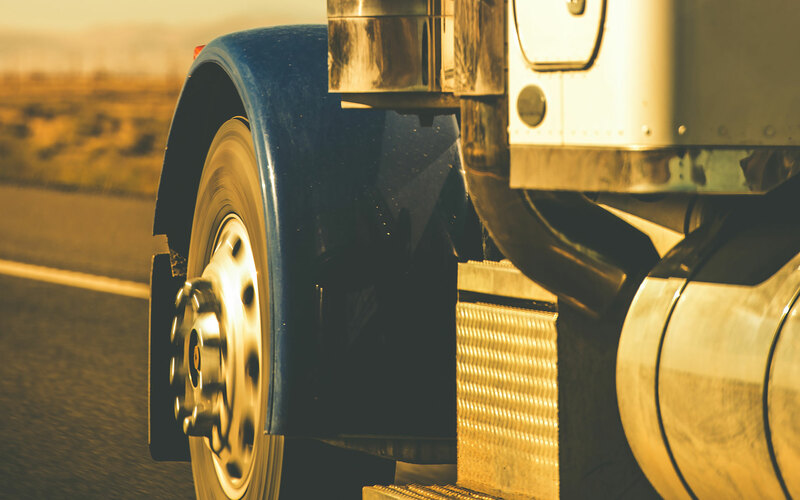 We have recently expanded our freight to include van, reefer, and flatbed. We are consistent in providing year-round freight in all forms of transportation. Our success is greatly dependent upon our carriers. We strive to get the best money for each load hauled.